The twelve boys and their football coach who were trapped deep inside the Tham Luang cave in Chiang Rai were found “by their smell”, according to one of the British divers who were the first to find the stranded group. 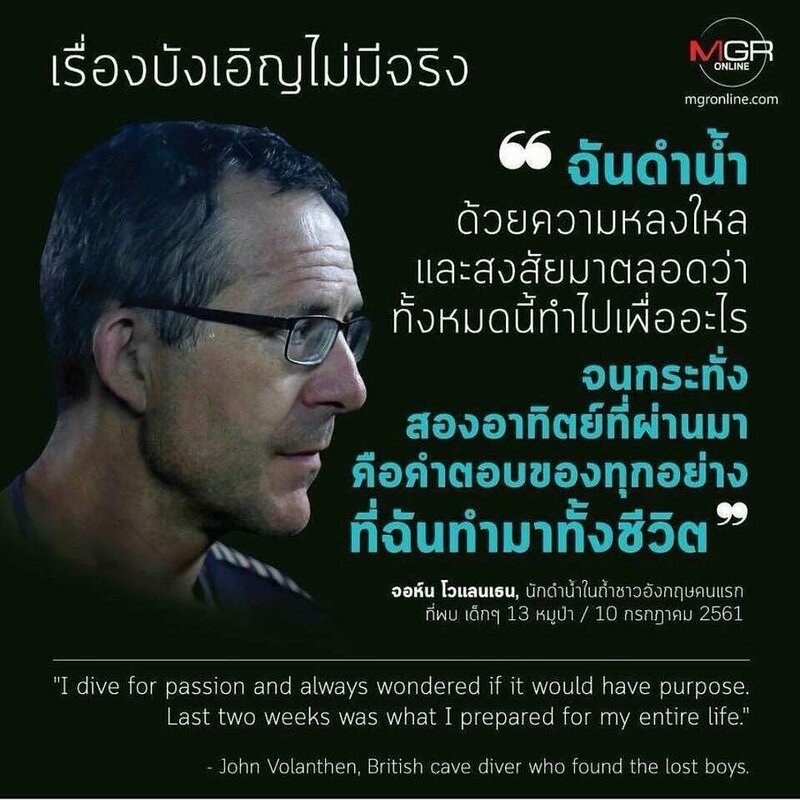 In an interview with the BBC, diver John Volanthen revealed the moment he found the boys alive and said they could smell the children before they could see them. “It's been mentioned by some members of the press it was luck, I would say that's absolute not the case, Mr Volanthen said. “Our procedure in this situation is we're swimming along an underwater passage wherever there is air space we surface we shout and also we smell and in this case we smelled children before we actually saw them . At an earlier press conference, Richard Stanton who was diving with Mr Volanthen had denied the pair were heroes. Speaking of the rescue mission itself, he said: “This was completely unprecedented, nothing like this has been done. So of course there were doubts. 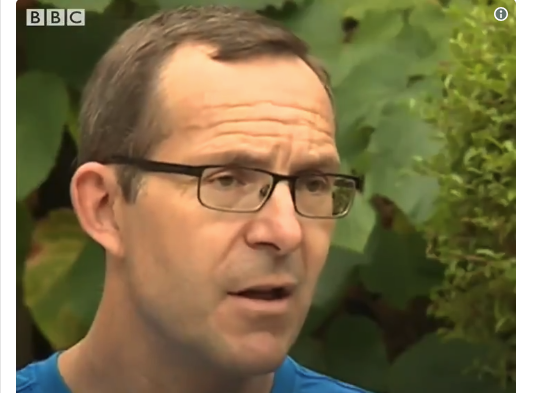 Mr Stanton was speaking as the group of British divers arrived back at Heathrow Airport in London on Friday. Other British divers who also arrived back in the UK included Chris Jewell and Connor Roe, both from Somerset; Josh Bratchley, from Devon; Mike Clayton, from Yorkshire; Gary Mitchell, from Wales and Jim Warny from Co Clare, Ireland. Considering that the boys didn't have a toilet, it's easy to understand that they could smell them. Good to hear they were using all their senses. Training. With farangs, same same or different ? Considering﻿ ﻿that the boys didn't have a toilet, it's easy to understand that they could smell them. Yes, don't think any group of people in the world is going to be smelling like roses after nine days in the cave. Maybe one of the movie producers making cave rescue movies can revive Smell-O-Vision. Normally I might say TMI on the smell thing but in this case it's interesting and pertinent. I'm available for booking. I'll wear a dry suit for 9 days, then open it right at the time the divers resurface in the movie. A bit like booking Santa for your party. We'll call you. Don't call us. Please forward a scratch and sniff card for further consideration. This photo is so great and when I found it on my Linked In page, I had to save it. I named it: " The Hero." What do you mean? Sorry, can you elaborate, please? That's not even funny, jenny!